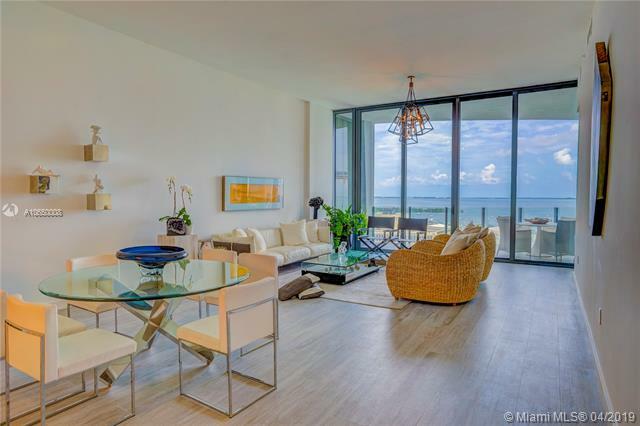 Biggest unit in the building!enjoy the views of a direct ocean front apartment with 270 degree views (east,west and north) 5 bed 6. 5 bath unit with 5,689 sqft of living area decorated with 48"x48" white diamond marble floors, custom closets, electric shades and curtains. 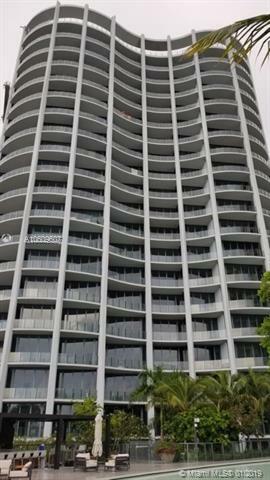 Breathtaking apartment @ two park grove, sensational city and bay views. Gorgeous master bedroom with majestic bath and walking closet. 2 en suite additional bedrooms. Impeccable finished with luxurios materials. State of the art amenities. Elegance and perfection describe this brand new luxury 3/3. 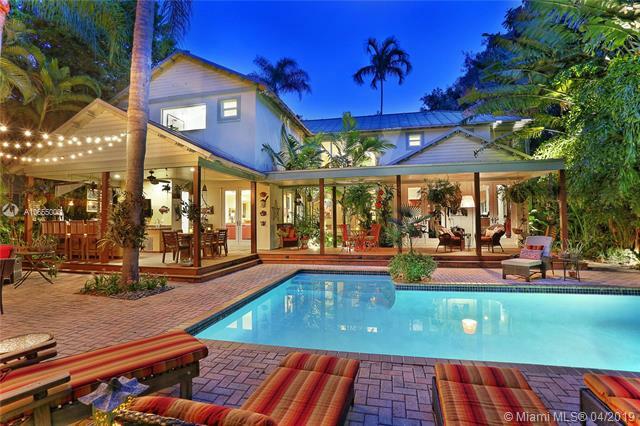 5 plus family coconut grove amazing property! unit already fitted with drapes, blinds and custom made closets. 12" ceiling, direct bay view, luxurious marble floors and kitchen countertops, gas stove, subzero/wolf appliances, intelligent toilets, two assigned parking spaces and valet plus, unbelievable amenities such as spa, business center, swimming pool, sauna, a michael schwarts restaurant and much more! building surrounded by lush gardens designed by buckingham palace landscape architect enzo enea..... There's nothing like this today in miami! text la for showing instructions. 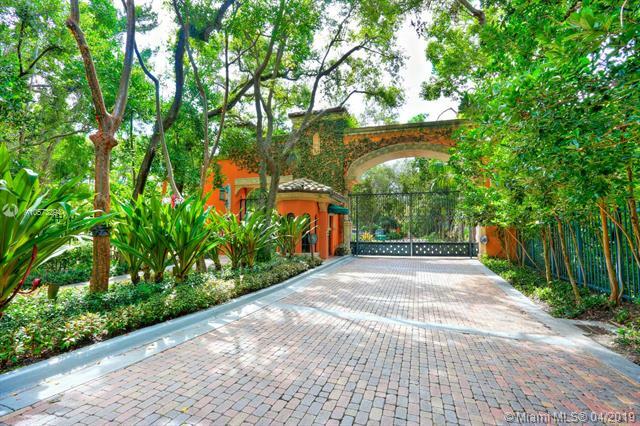 This residence features three bedrooms, three bathrooms and a powder room. 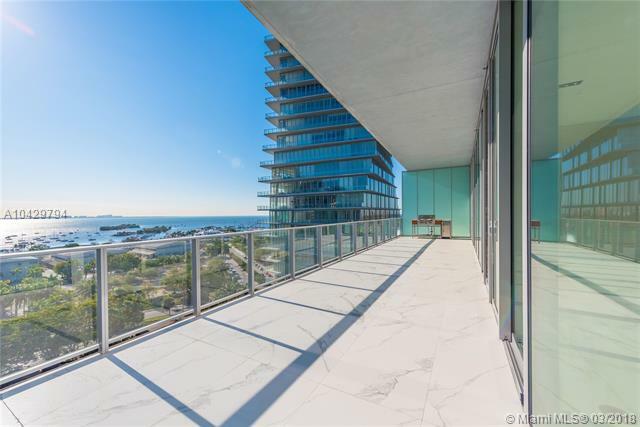 Covering 2,884 sq ft and a nearly 400 sq ft balcony with direct bay and city views, the interior space boasts rectified porcelain floors throughout, 12-foot ceilings, including italian kitchen cabinetry and exquisite stone countertops. 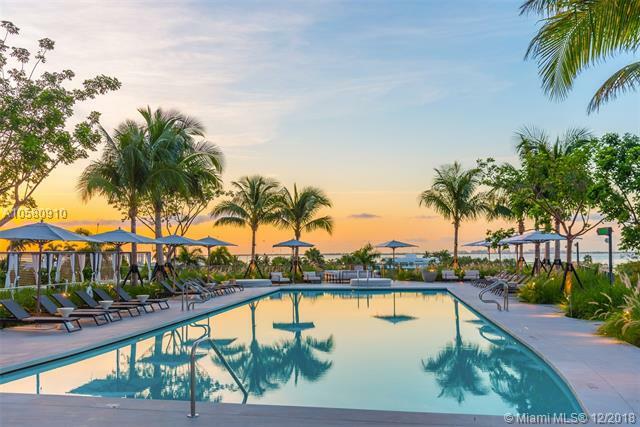 Park grove beautifully combines the rich culture and lifestyle of coconut grove with a modern/innovative design flair. The 5-star amenities include resort-style pools, cabanas, wine cellar, fitness rooms, spa, concierge, valet and more. This unit is also offered for sale and tenant shall agree to cooperate in allowing the property to be shown to prospective buyers. 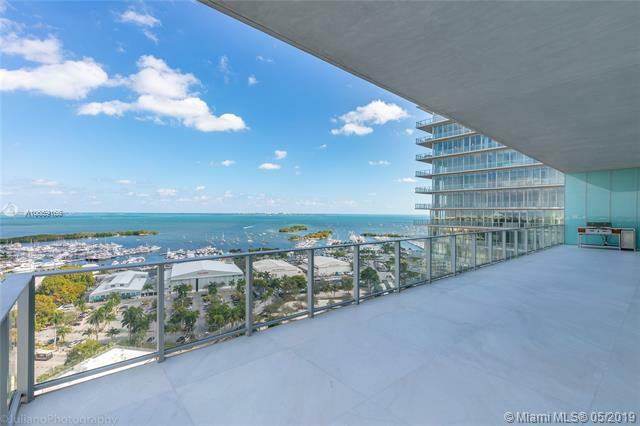 Spectacular luxurious flow through unit that features 3 beds 2. 5 baths, private elevator, private foyer, 12 ft high ceilings, an over sized private terrace, wolf and subzero appliances, and marble counters, glass enclosed double shower, double sink vanities, and walk-in closet, 180-degree panoramic views overlooking the ocean on the east and 180-degree panoramic views overlooking coconut grove, coral gables on the west. 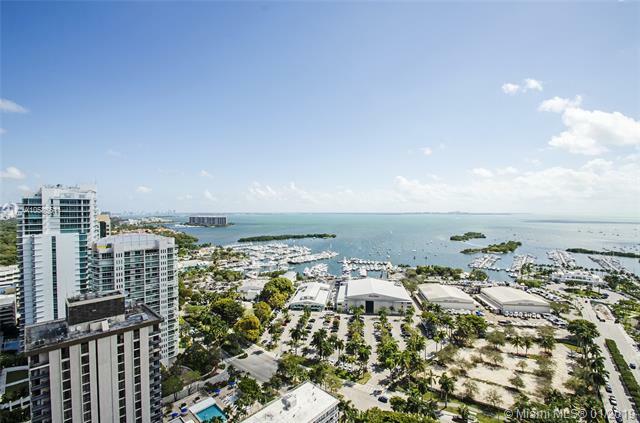 Park grove is the newest and most exclusive waterfront development in coconut grove. 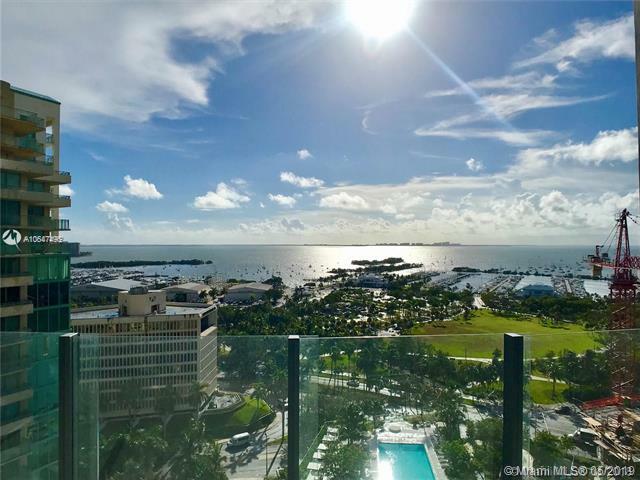 Located in the tower ii of the park grove complex, sitting on 6 waterfront acres the project has 550 feet of pools in the main amenities area, amazing gym and spa and much more. The amenities are just insane and you have never seen these in miami! 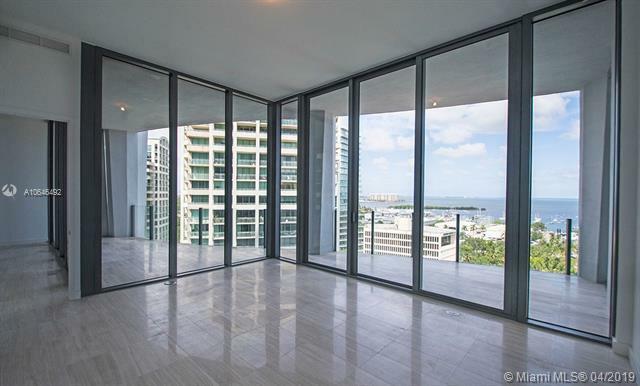 High end luxury living in the heart of coconut grove. 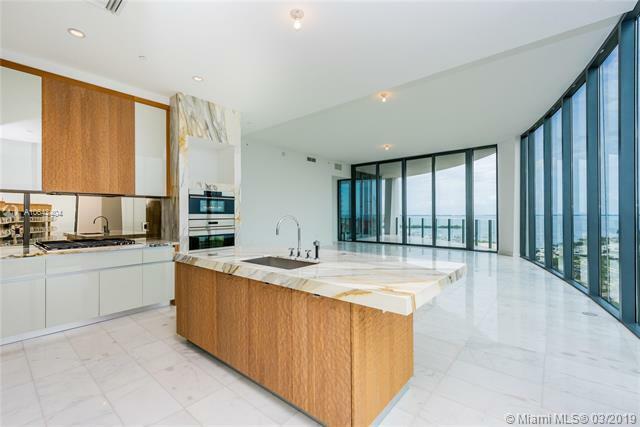 Live in a unique complex "grove at grand bay" this twisting dancing glass tower with private elevator has 3 bedrooms + den and 4. 5 bath. All units have bay views. Amazing balcony with 600 sqft with electric grill and refrigerator. Gourmet kitchen with quartz counter tops and miele appliances including wine cooler, espresso maker and gas stove. Amenities include rooftop pool, exercise room and sauna.